How To Use Firefly 2 PROPERLY | Tips & Tricks For Mega Vapor! 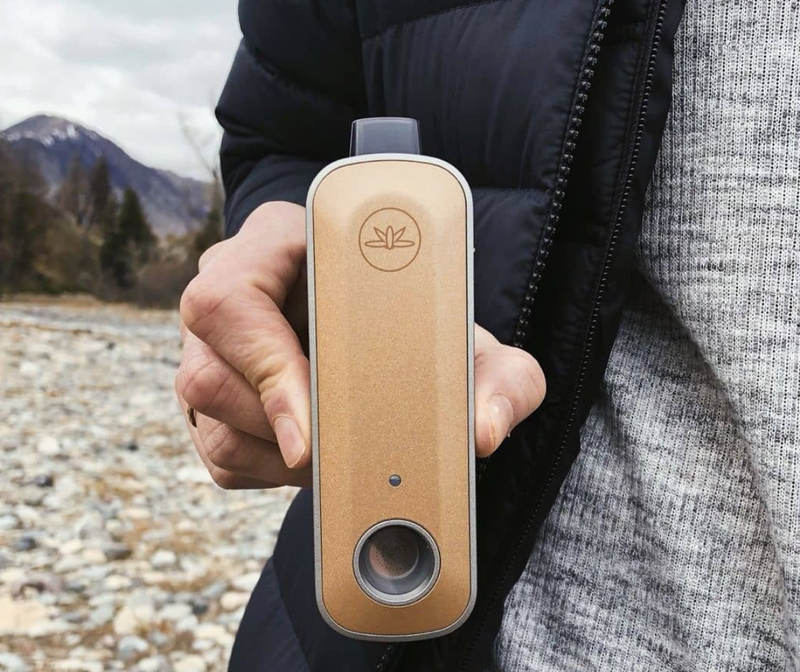 The Firefly 2 is an ultra-portable vaporizer that is designed to be super-easy to use. 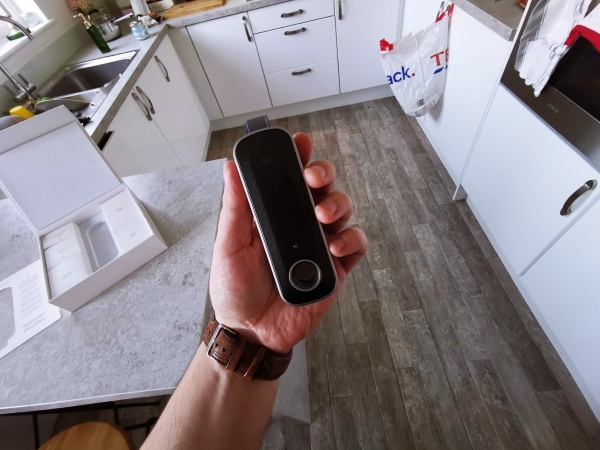 It costs a fair amount – even when compared to the PAX 3 and DaVinci IQ – but it is a very impressive piece of kit once you know what you’re doing. It also functions slightly differently to the PAX 3 and DaVinci IQ – and this is what can trip-up first time users. It caught me out, so I figured I’d do a little primer on how to use the Firefly 2 proper for MAX results. Most vaporizers perform best when you grind the materials super-fine. The Firefly 2 is the exact opposite. Instead, you want to use tear the weed with your hands, keep it clumpy, and then add it to the bowl. 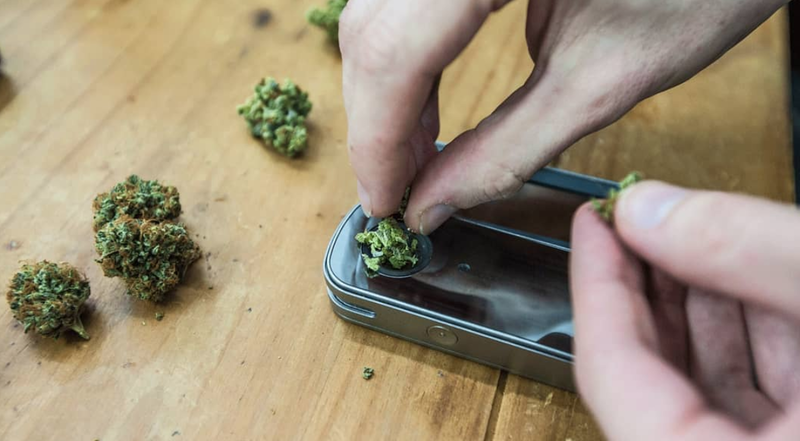 If you grind the weed too fine the Firefly 2 simply will not work properly; the particulates will clog up the airflow and you won’t get optimal results. Weird? Yes. But this is how it is designed to work. The Firefly 2 is a convection vape and, because of the design of the bowl, you need chunky material in order to get things heated up correctly. Rule of thumb: tear it up by hand, then pack it in with your thumb. With the PAX 3 and the DaVinci IQ, you can get away with loosely packed bowls. 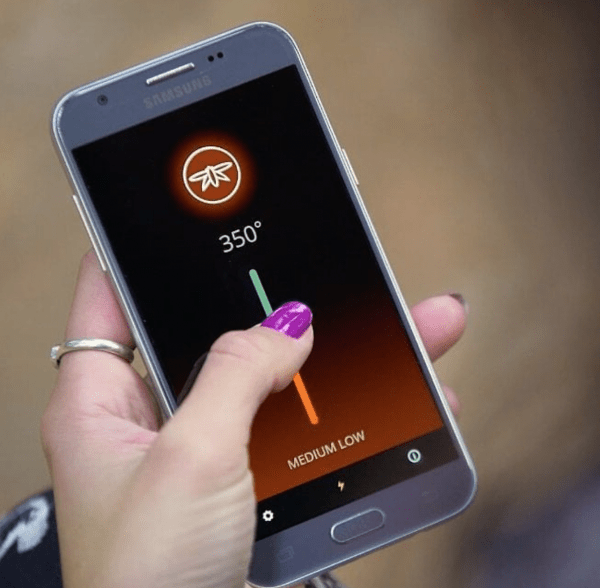 The FireFly 2 requires you to pack things in quite tightly, however, as this ensures the material is heated correctly. If it’s too loose, the materials will move around and this stops them from being vaporized correctly. Make Sure You Check Out ALL The Color Options For The Firefly 2! If this happens, you’ll get zero vapor. For this reason, you want the materials to stay in one place, so they are heated equally and properly. Rule of thumb: once you’ve pulled your weed apart, make sure you pack it in tightly inside the bowl. It should fill the bowl totally when the panel is put back on. When you’ve set everything up and taken a few hits, it is advisable to take the front panel off and give the materials a stir. I like to take them out entirely, usually onto a piece of paper, and then reinsert them. This ensures ALL the materials are heated equally. Doing this will ensure you get the maximum vapor from each bowl. This can be annoying but it is a fact of life when using convection vaporizers. The upshot, however, is that the Firefly 2 heats-up INSANELY quickly. You’re talking around 10-15 seconds. And that is very, very fast – even by PAX standards. I like to start nice and low and work my way up. Usually, I’ll start on the low/medium setting and work up to high through the course of a bowl. I use the phone app to do this, as it’s simple and works great. You want to start off low because different temperatures deliver different elements from the herb. It also ensures you don’t max-out your materials right away. 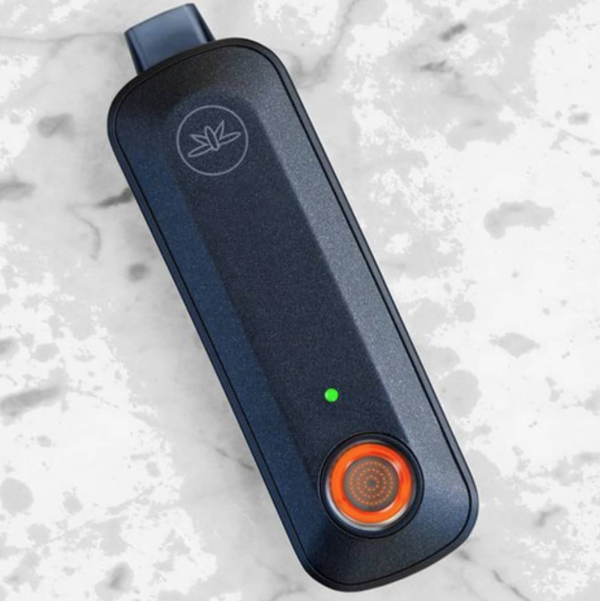 Running the Firefly 2 this way ensures you get the absolute maximum from each bowl and nothing is wasted. Vapor production on the Firefly 2 isn’t quite as dense as it is on the PAX 3 or DaVinci IQ. Instead, the main thing is flavor – you get SPADES of the stuff. Vapor is present, but it is very subtle. Don’t worry if there isn’t plumes of vapor, basically – it’s still working! In order to get vapor, you need to pack it exactly right. 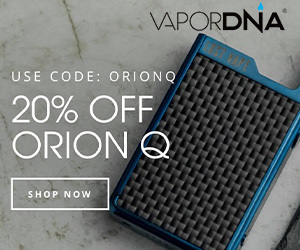 This ensures vapor and flavor – and that’s what you want. Personally, I’ve used mine multiple times where there has been ZERO vapor and I’ve felt the effects more or less straight away. I do prefer when there is vapor, however, so I always pay attention to how I pack the bowl. 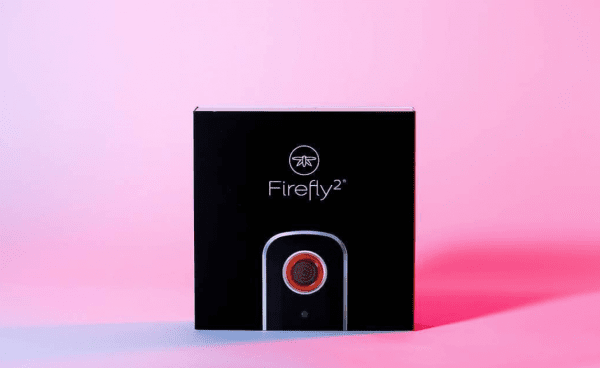 Interested in the Firefly 2? 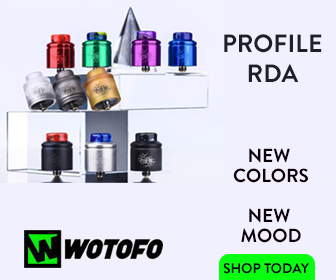 Check out ALL the colors and latest prices.